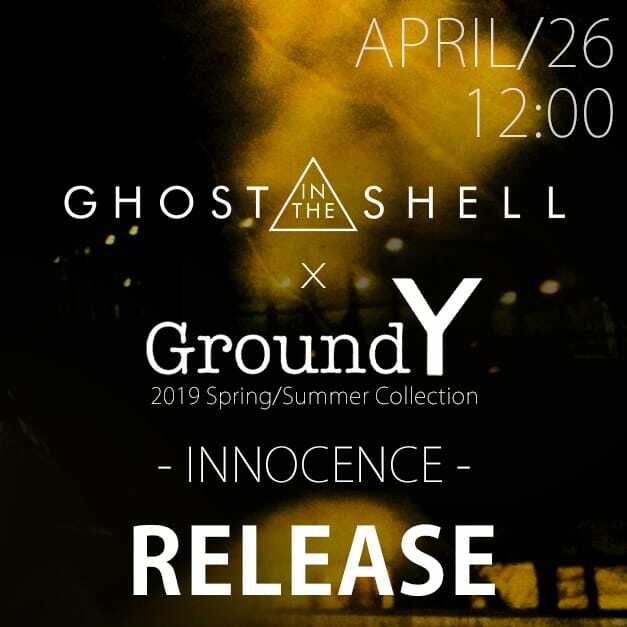 Today we would like to introduce a Japonism mixed style of ZIGGY CHEN and B Yohji Yamamoto, it is a look that matches the cherry blossom atmosphere so do have a look! 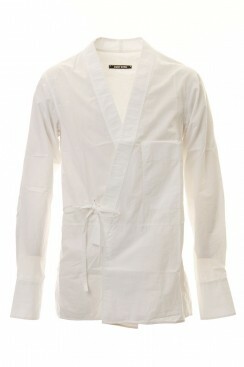 In this style, we have a combination of the kimono jacket of B Yohji Yamamoto and the kimono shirt of ZIGGY CHEN. Although the outer and shirt are items of different brands, they have very good compatibility in terms of the material and the shape of the neck. The inner shirt has a slightly higher neck than the jacket and has a slightly wider neckline, so the layered look from the neck fits neatly. The inner is based on white but the textures of the T-shirt and shirt are different, so a reasonable contrast is created and gives a refreshing as an impression. 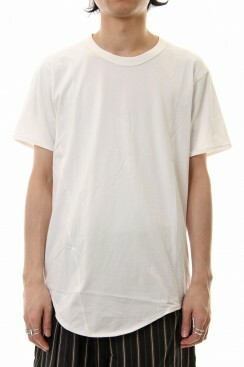 It is possible to wear the shirt with the front closed, but it is recommended that you have it opened! 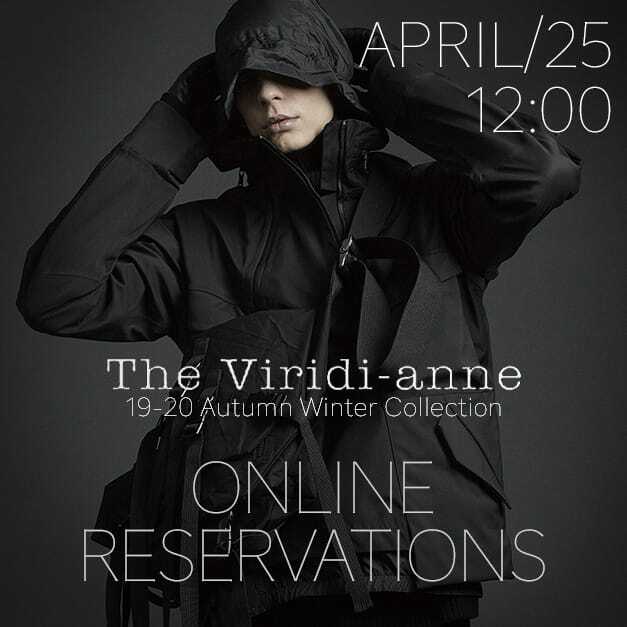 As the jacket has a dry touch texture of cotton linen, it is an item that does not have a hot feeling even when worn in the warmer seasons. 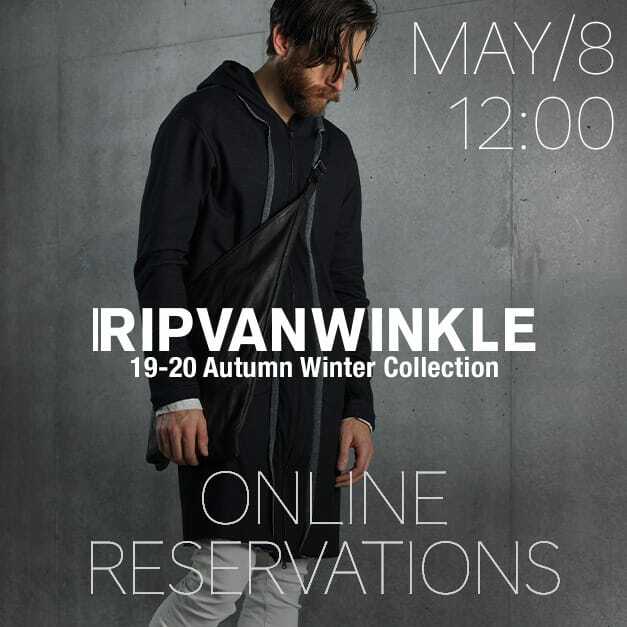 For those who want to enjoy black style in spring and summer, this is not to be missed. First, the pants worn are the cropped pants with a semi-wide silhouette. 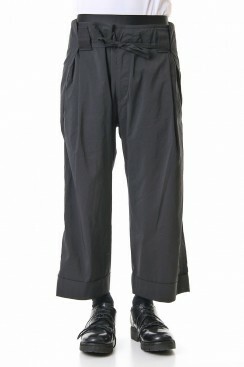 It is an item that is characterized by the drawcord design on the waist that can be worn by turning it back and forth. The tie pants also gives an ethnic atmosphere. 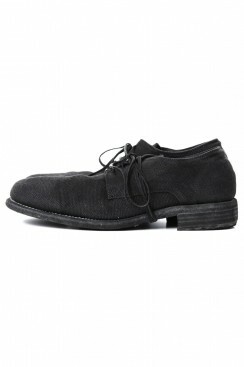 To finish off the whole look, we have the linen derby shoes of GUIDI which arrived the other day! The texture is perfect for the warm season so do have a look!